Community Hospice helps healthcare providers achieve improved outcomes for patients facing a life-limiting illness. Our approach to care offers patients, caregivers and families the opportunities to have their needs met at a variety of levels. In collaboration with our healthcare partners, our patient care teams provide personalized care to meet individual needs and assure peace of mind. 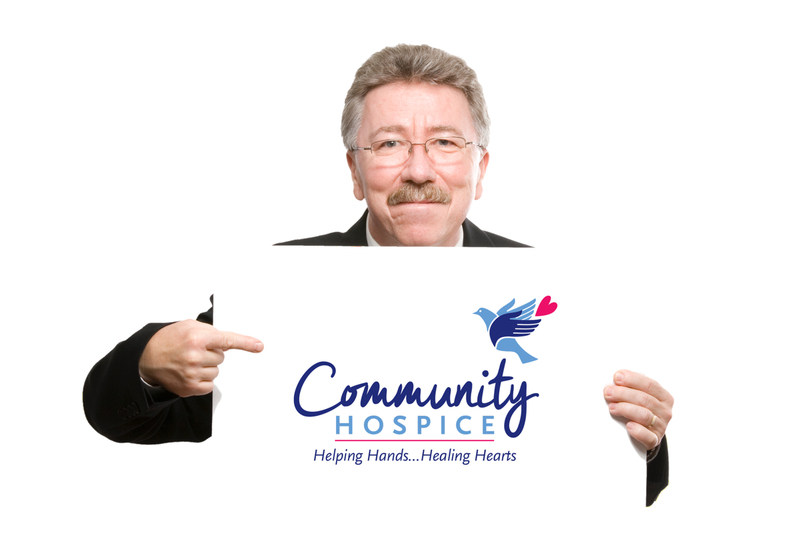 Community Hospice has a team of experts with experience you can trust. 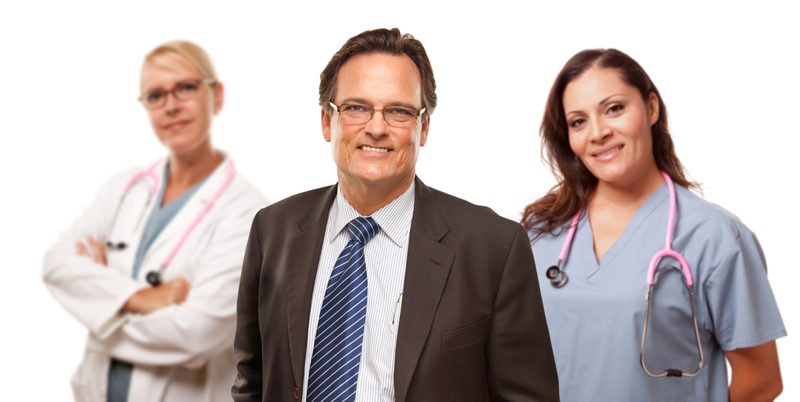 Our Medical Director is experienced in Hospice and Palliative Care and many of our nurses and other clinical staff are Certified in Hospice and Palliative Care within in their respective fields. 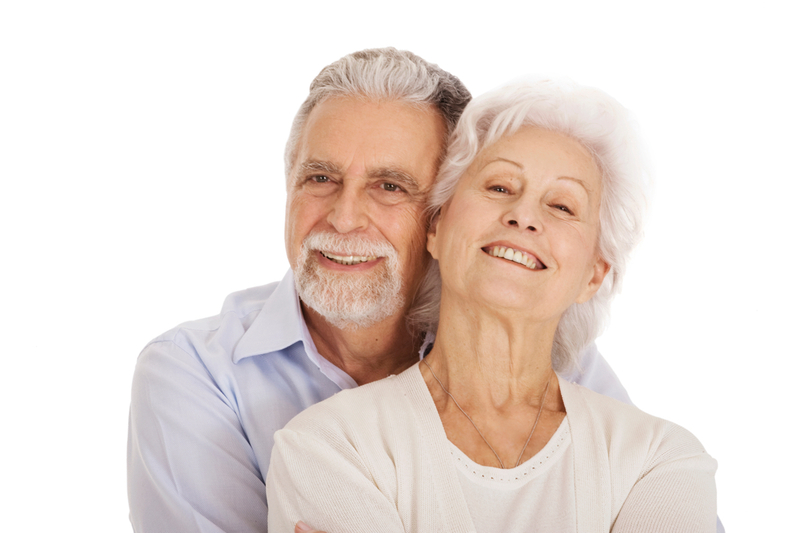 Our comprehensive patient services include: physician visits in patient homes, an inpatient facility–the Community Hospice Alexander Cohen Hospice House, a full-service Durable Medical Equipment Division, Gabriel’s Friends a pediatric hospice program and a specialty Veterans program.